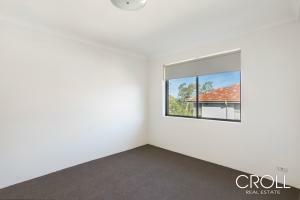 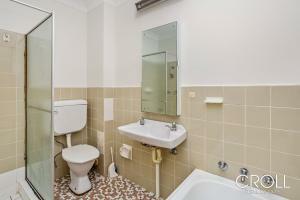 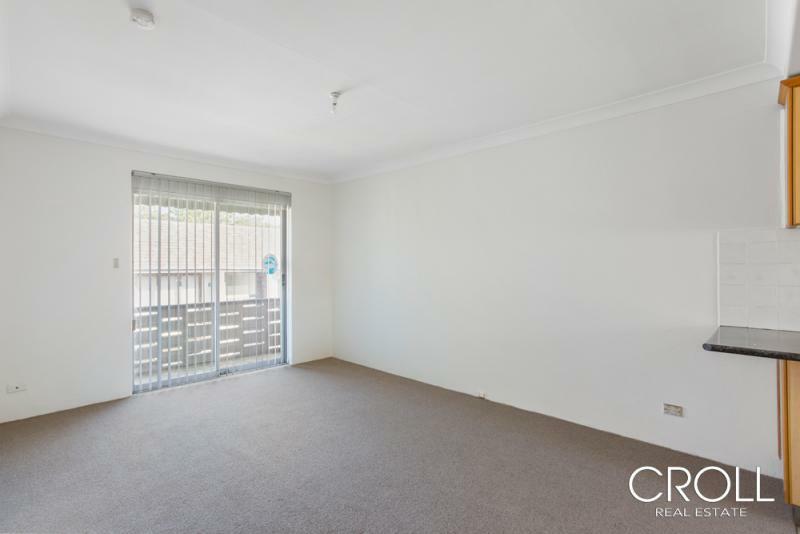 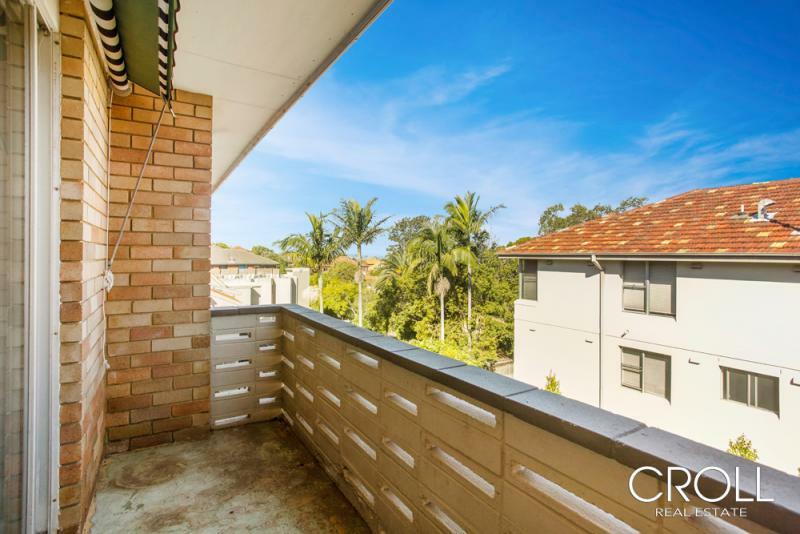 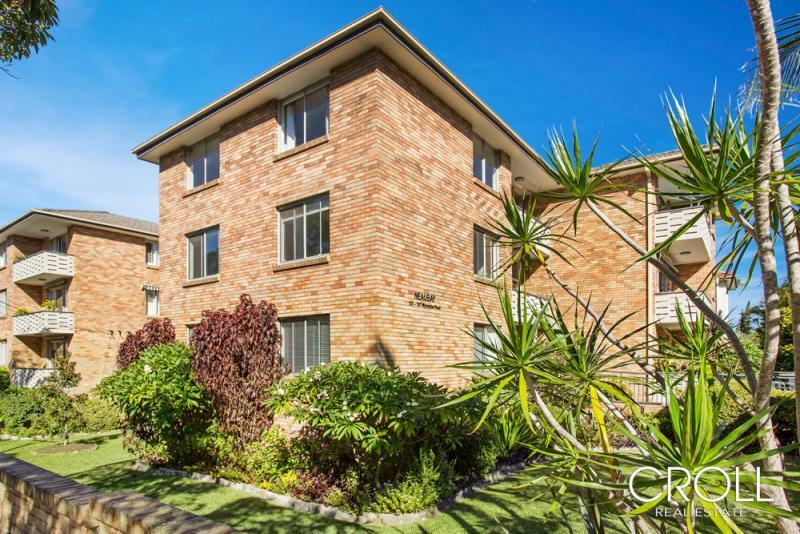 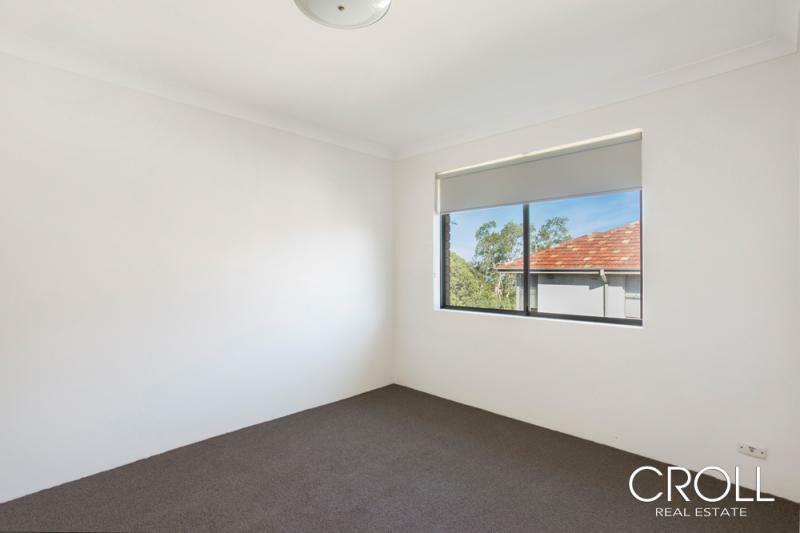 Newly painted and carpeted, this one bedroom apartment is located in the heart of Neutral Bay. The apartment offers modern galley style kitchen with internal laundry facilities. Combined lounge/dining leading to the balcony. 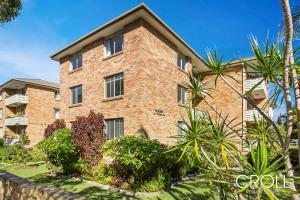 Walking distance to local shops, restaurants and cafes. 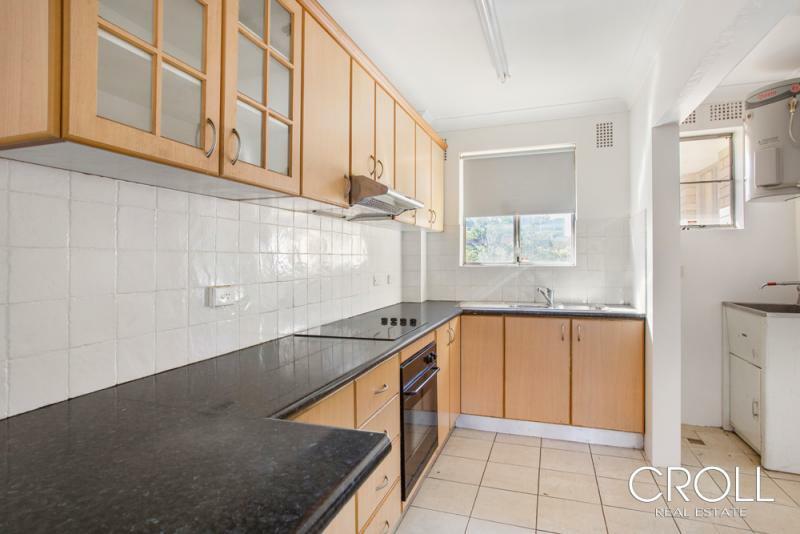 Ten minutes by Express Bus to the CBD.